I truly cannot believe that it's been 3 weeks since I wrote a blog post! It's a crime how quickly time passes. I will sound like a broken record when I say I am busier than I'd like to be....but with good things happening. I had a great time....really great time teaching and hanging out with all the quilters at Stitching With The Stars a few weeks ago. Honestly, that event is one of my favorites all year....and Rita of Quilter's Station Quilt Shop is doing it again next year...and so am I!! It will be in August, but maybe one week earlier? Not sure about that. I am delighted to report that I am all healed from my knee replacement, have graduated from PT, and have 95% of my energy back. Please, dear Lord, no more surgeries. My DH is having his hip replaced in a few weeks. Feeling like we're paying for our Ortho surgeon's villa in Italy all by ourselves....geesh! But...oh, so grateful that we have access to great health care and talented docs. 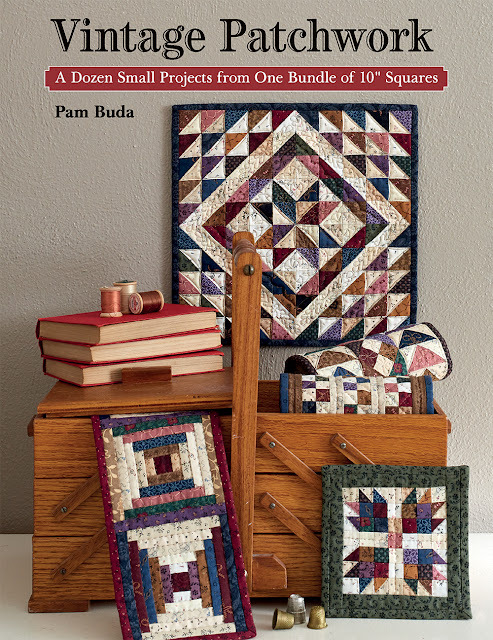 Since returning from Kansas City, I've been submerged in writing Mrs. Miller's BOM patterns, getting the graphics, designing and making the bonus quilt, big quilt is being quilting now, and submitting a new fabric line that had to be in by Sept. 1! This week, we're also packing me for another trip...this time to Nashville! 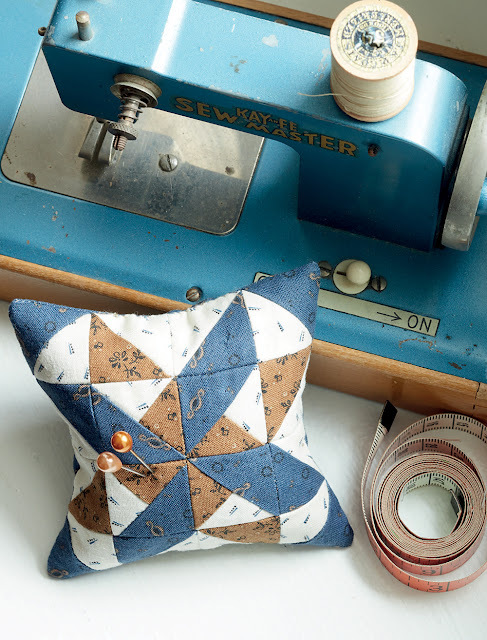 But....I really wanted to share a few more of the projects from my new and very first book, Vintage Patchwork. This is a pinkeep called Wives & Daughters. I really, really LOVE drum pinkeeps because they have so much versatility. You can put just about anything in the band and they are not hard to make at all. There's great assembly instructions in the book to guide you through the process. The buttons are very old and imperfect...which for me...makes them perfect! Love the aged patina of those old buttons. This is Huckleberry. What a fun block to piece. The butternut and blue prints are a classic combo. I love a block with motion in it and this one certainly has that....yet it isn't hard at all. Isn't it divine with that sweet old blue toy sewing machine?? Oh, I wish it were mine as it sure looks great with Huckleberry. Hhmmm.....oh... eBay! Hope you enjoyed seeing two more of the Vintage Patchwork projects. There's still more to share with you! You can Pre-Order the book here and I'll autograph your copy, and include a little surprise! Vintage Patchwork will be released October 1st! 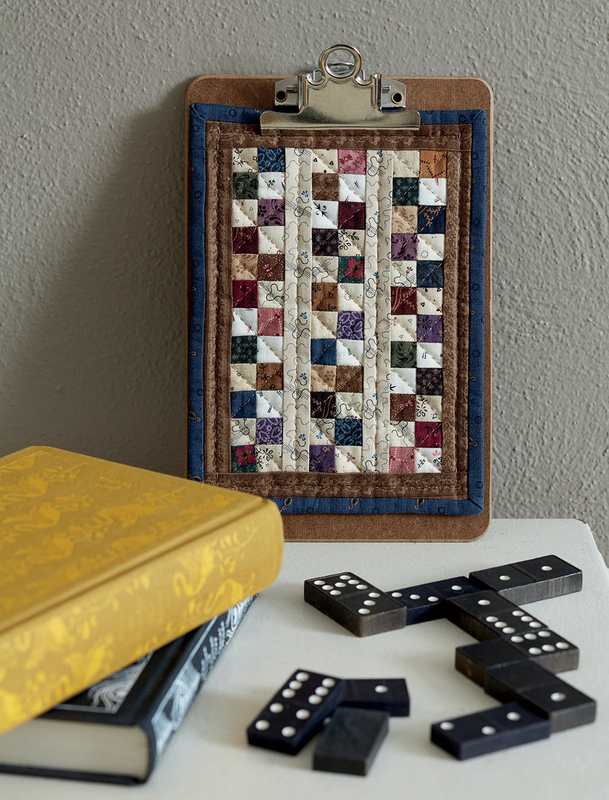 If you live in the Nashville area, please come to see me at the Music City Quilt Guild! I'll be lecturing Tues, Sept 4th at 9:30 am at St. John's Lutheran Church. Come join the fun....I've love to meet YOU! Blocks, blocks and more blocks! Yay! My Mrs. Miller's Apprentice quilt top is pieced and on the way to Val for quilting. I'm elated over how it turned out. Before sewing the top together, I took a few photos of the sampler blocks. I think this is the best way to see fabrics, don't you? 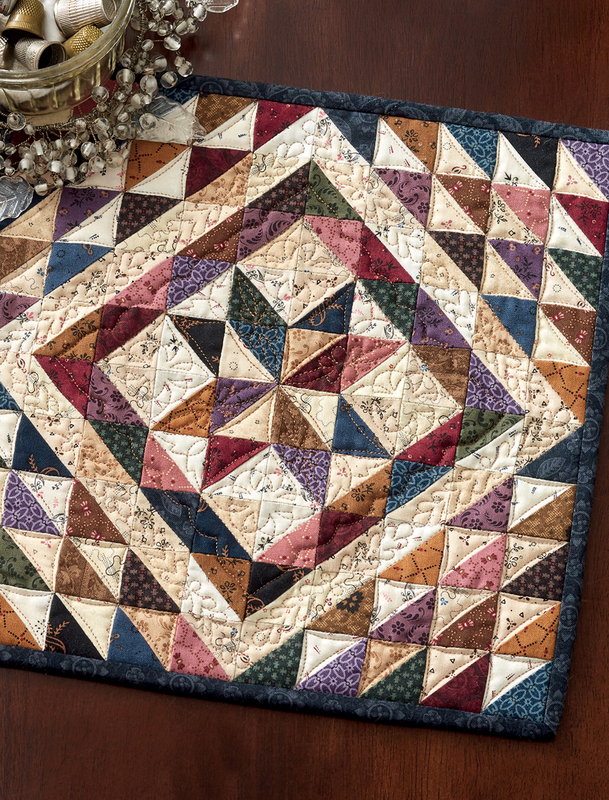 Yup....Fabrics are luscious on the bolt, but seeing them pieced in blocks gives a whole different perspective...to see how they play together. Do you love playing with fabric and putting fun combinations together? That's one of my favorite parts of piecing. If you're considering making Mrs. Miller's Apprentice, you should know that the blocks are constructed with simple, common piecing units. 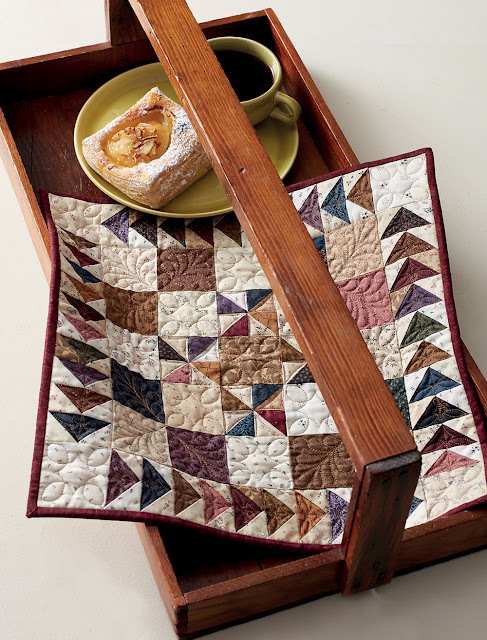 I so enjoy sampler blocks. It's an adventure with each new block. Now that the top is done and off to be quilted, all the technical writing is taking place. I like piecing blocks a whole lot more than writing, but it's part of the job. I'm writing the instructions and figuring out what graphics will be needed. Then I'll have some fun doing something new....writing the fictional diary that will tell the story each month of Mrs. Miller and her apprentice. Once all of that is done, the patterns will go to a proofreading editor. 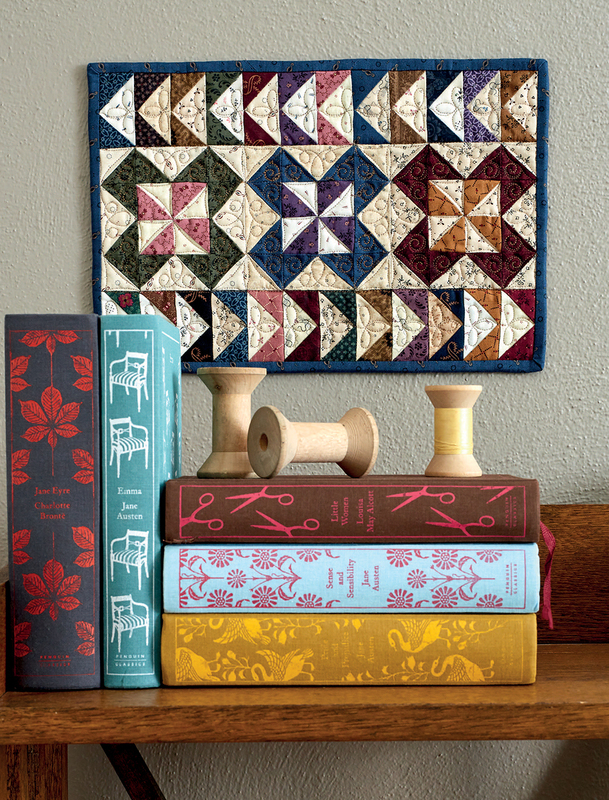 The quilt will be bound and professionally photographed. And, finally....printing and distribution. It takes one year to produce a block of the month and I really do love it! Yesterday marked 6 weeks post op from my knee replacement surgery. Joy!! It's healing very well and I'm doing great with PT. So, so happy it's over. I'm still sewing and working on my super secret scrappy project. I will begin assembly very soon. Oh...I am so jazzed about this quilt. Next week, I'll be traveling to the Kansas City area. 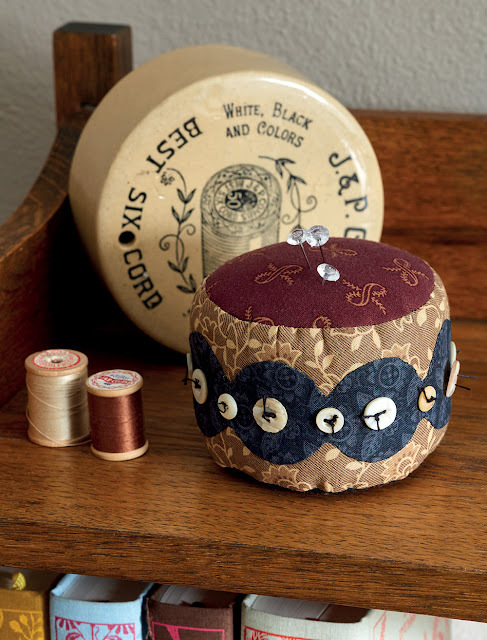 I'll be teaching at Stitching With The Stars in Lee's Summit, MO. This awesome venue is hosted by Quilter's Station which is also one of THE BEST quilt shops in the US!! Can't wait...good times are coming and truth be told....I will be happy to get out of the house for awhile. Oh...and I can't forget about the awesome BBQ!! !